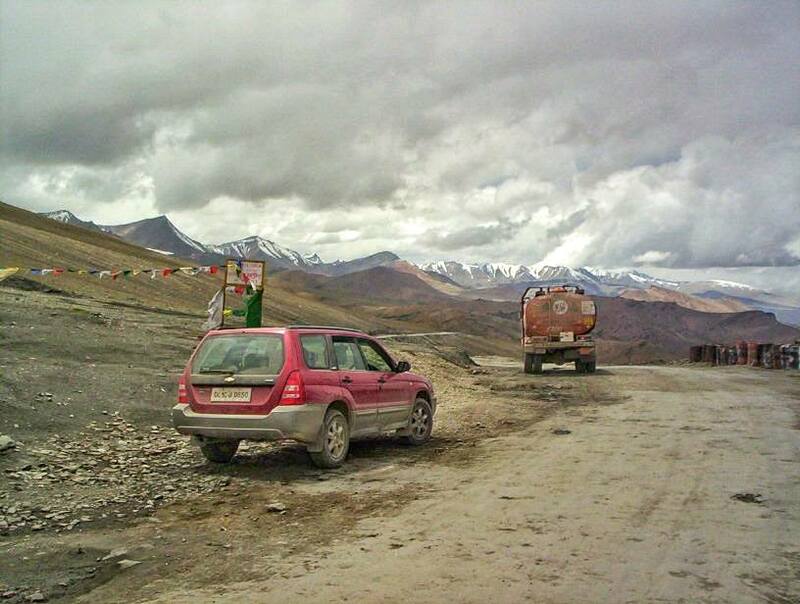 We get many queries on People wanting to drive in the Himalayas and asking for Tips and advice on the same. Here are the basic things you need to keep in your mind while driving in the Mountains. And these are especially relevant to driving in the Indian Himalayas !